Should what we spend here stay 100 percent in Texas? 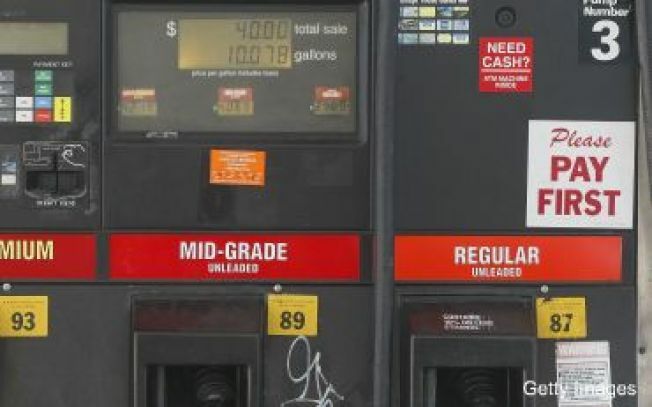 Tuesday, Sen. Kay Bailey Hutchison introduced legislation that would give states the choice to keep 100 percent of their gas tax dollars rather than participating in the collective federal highway program. Her Highway Fairness and Reform Act of 2009 might please those who advocate increased independence from big government: states have been paying into the same system since 1956 when it was created to help states with lower populations pay for interstate highways. The Interstate Highway System has been complete since 1992, yet a portion of Texas’ gas tax funds still go to pay for transportation for other states. Currently Texas receives 92 cents per $1 in tax on gas used by drivers in the state. One proviso useful against her opponent in the primaries for the upcoming election for Texas governor states that all revenue be used exclusively for road related projects and interstate highway maintenance. Many have criticized Perry’s use of gas tax revenues for other interests such as higher education institutions and the Department of Public Safety. The bill’s cosponsors include Sens. Mel Martinez (R-FL), John Cornyn (R-TX), and Jon Kyl (R-AZ). Rep. Jeff Flake (R-AZ) will introduce similar legislation in the House of Representatives. Holly LaFon has written and worked for various local publciations including D Magazine and Examiner.